Days after Netflix announced it was raising its prices, Hulu is dropping the price of one of its plans — and raise the price for others. Hulu's basic plan, which allows you to stream with advertisements, now costs just $5.99 per month (down from $7.99). That makes it one of the best deals in streaming — as long as you don't mind watching ads. And those ads are a big downside. On the $5.99 plan, viewers can expect an ad before every show, plus another two or three ads every half hour. That's pretty disruptive, particularly when most of us are used to streaming without any ads. 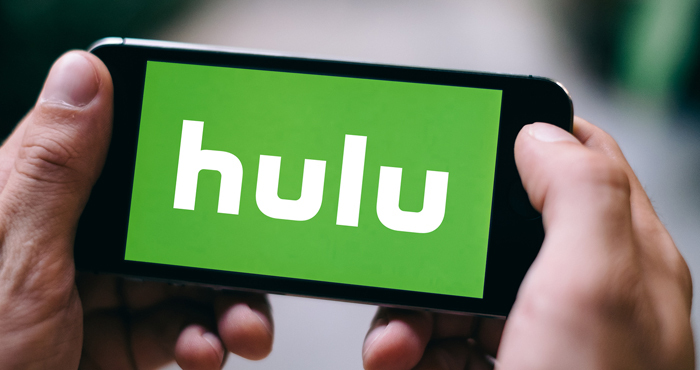 Hulu's biggest competitors — Netflix and Amazon Prime — don't have any adds. Recent Netflix price increases have left some of us wondering if it's worth the cost, but Hulu may not be a replacement. The service is great for catching recent run TV, but its back catalog of shows can be hit or miss, and it lacks Netflix's huge library of original content. While Hulu has some solid originals of its own — like the Handmaid's Tale and Fire Fraud — if you want Netflix shows, you have to pay for Netflix. And if Netflix's original content isn't important to you, Amazon Prime is probably a better replacement: it's ad-free, with big back catalog and a strong selection of originals. If anything, Hulu's $5.99 price makes it a more attractive addition to your streaming library rather than a replacement. Unfortunately, that price cut is the end of the good news from Hulu. The ads-free tier, which is one of the easiest ways to stream current TV shows, is staying the same at $11.99/month. And Hulu's live TV tiers are getting a significant price increase. Hulu + Live TV will be $44.99/month (up from $39.99) with ads or $50.99/month without ads. That's in line with other TV streaming services, like DirecTV Now and Sling TV, but it's also getting close to the price of a basic cable package. These price changes will kick off on February 26 for all subscribers.